The other day at work I kept wondering if there was a playlist out there that compiled all the latest music releases that I could possibly care about at the moment. I searched far and wide, but the Internet universe did not deliver. Blogs are way too niche nowadays and Spotify is all algorithms. Needless to say, I felt utterly betrayed. Like, isn’t anyone trying to find me? Won’t somebody come take me home? I need my new jams and I need them streamlined right now! SO WHEN LIFE REFUSES TO GIVE YOU LEMONS, you make your own goddamn playlist with all the goddamn music you goddamn want! Introducing Rosebuds: Dirty Cult’s Fresh Picks. I had originally wanted to make just a typical summer playlist, but then I figured I’d probably get tired of those songs very soon and I don’t really feel like conceptualizing another theme for a playlist in the near future. 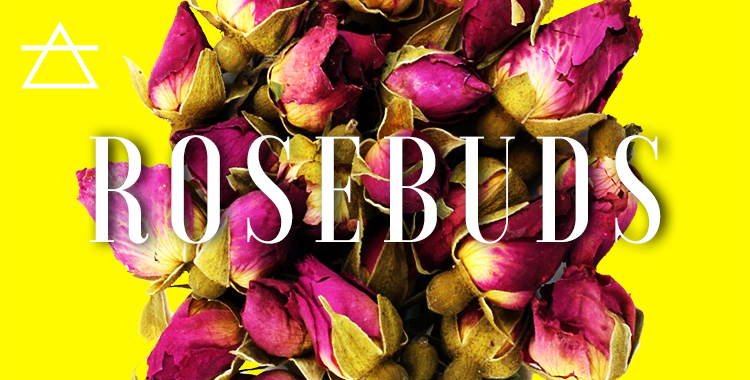 Therefore, Rosebuds is going to be continuously updated to keep the content fresh and relevant. That is, until it starts to get cold again and the branding for this playlist stops making sense. Anyways, here is my work. Enjoy these beautiful tunes and share, share, share!